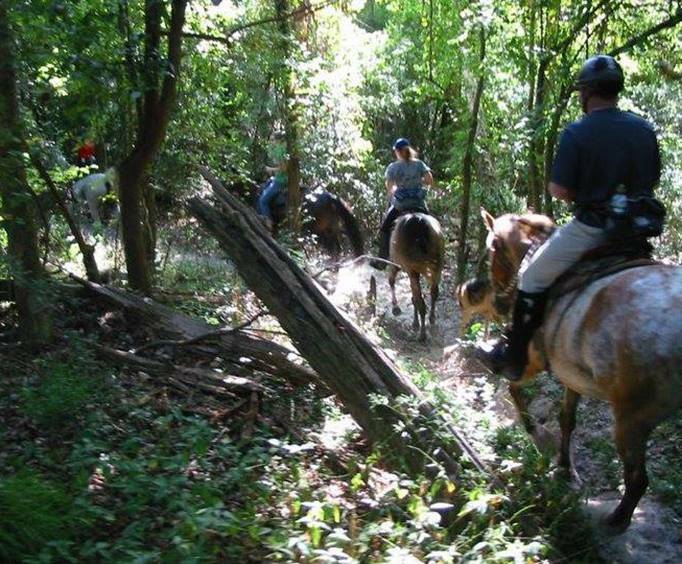 4 hour guided wooded trail ride along Cypress Creek and Spring Creek. Includes lunch at La Cabana Restaurant. If you are looking to satisfy your appetite for fun and delicious food, make sure to book the Trail Ride Adventure With Lunch. This activity is wonderful for everyone over the age of eight, so entire families are encouraged to head out to the ranch and have a great time. With horses suited to your experience level, you can have fun regardless of whether you are a new rider or an experienced equestrian. 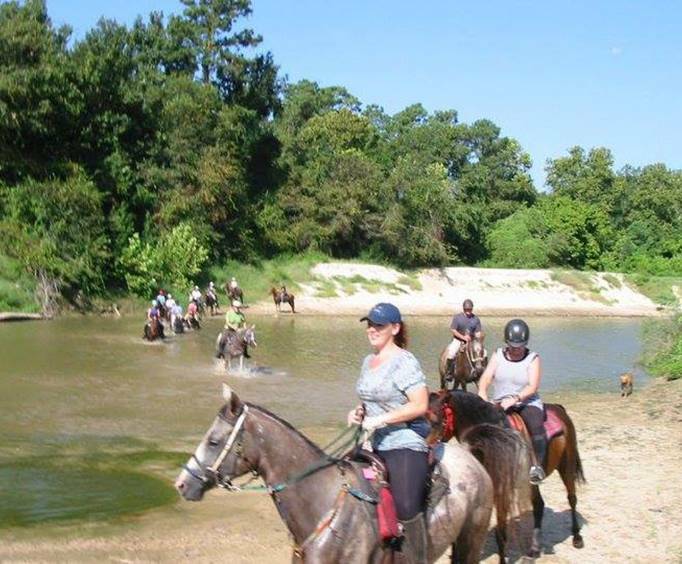 The trail itself takes guests through the wooded area of this Houston ranch for beautiful scenery, fresh air, and a sense of adventure. The ride is fully-guided, so you'll learn all the inside secrets about the area while looking for resident wildlife and making memories. The highlights of the trail include the sparkling waters of Cypress Creek and Spring Creek. You're sure to work up an appetite from all this adventuring, so it's lucky that the trail ride includes a mouthwatering lunch at La Cabana. Meals and the price of non-alcoholic drinks are included, so you can feast until you are full. Then, you'll make your way back to the ranch, taking in the stunning woodland scenery and making memories along the way. The entire experience lasts approximately four hours. 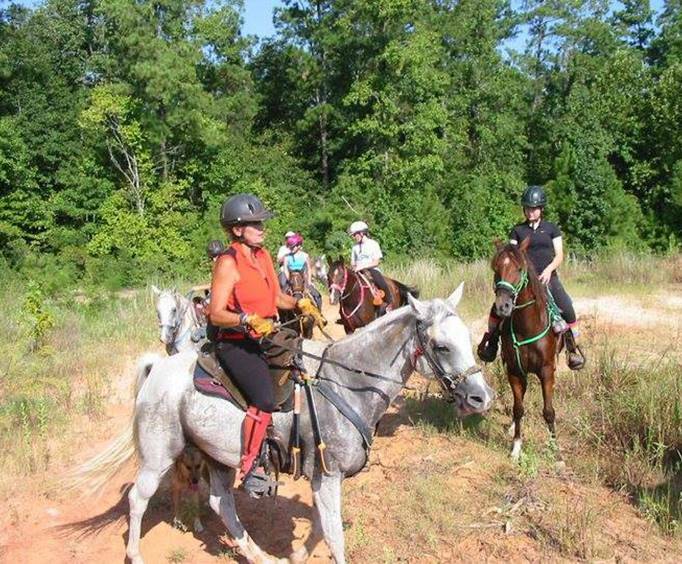 With plenty of wonderful places to explore and lunch included, you do not want to pass up the opportunity for adventure with the Trail Ride Adventure with Lunch.